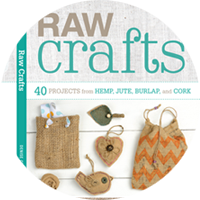 Crafty season has arrived! 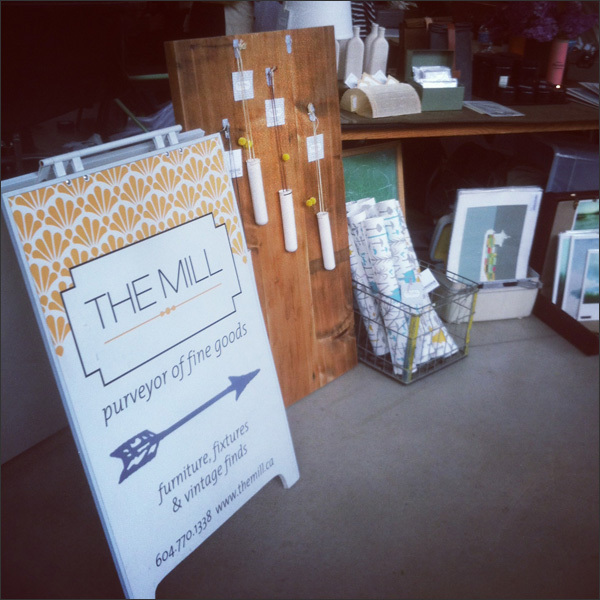 Tons of craft markets and creative events are happening these days. 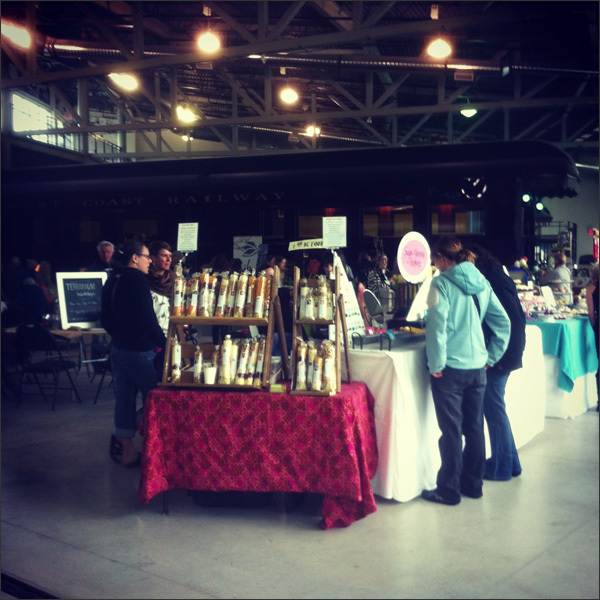 This past weekend was Got Craft?, the Vancouver Hop and then Refresh Market. So many things to choose from on a Saturday afternoon! 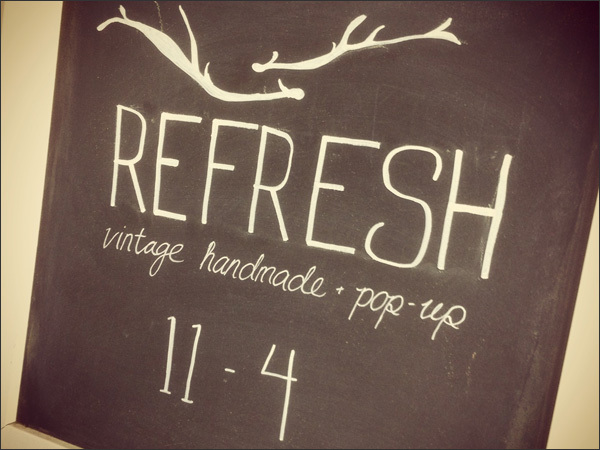 I chose Refresh since I've been to Got Craft? a few times. And it's in Squamish, BC. I ended up going with some of my work peeps from Squamish which was a nice change. Then we went to a craft beer event, Tap Takeover 2013, at Howe Sound Brew Pub. Can't complain! 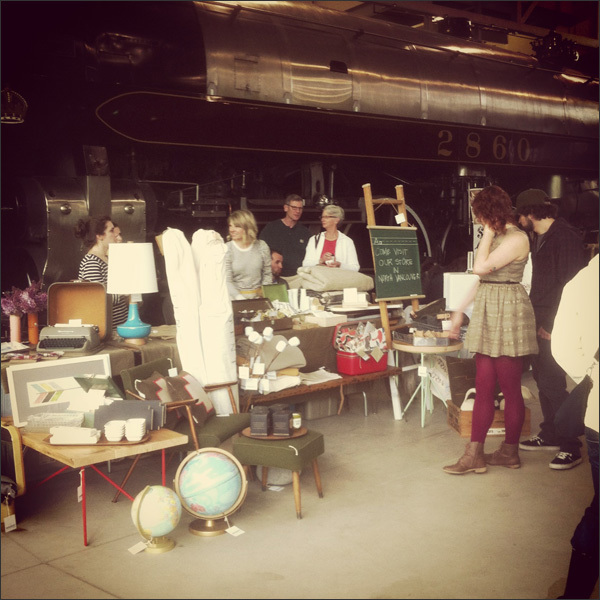 It was at the West Coast Railway Heritage Park which is a funky location for a craft market! And so many different vendors than I'm used to. I saw a few offline and online peeps like Amanda at The Mill. Love these guys! They have some kewl stuff! Their store space is gorgeous. I also met up with Brick & Mortar Living. 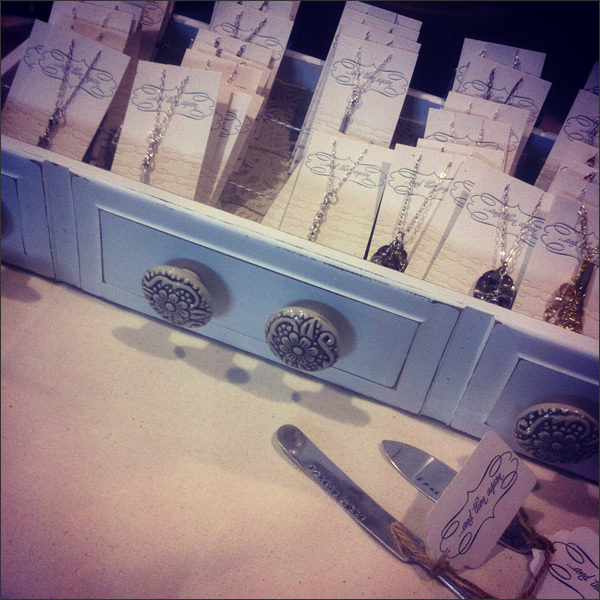 A couple of my friends sell stuff in their store which is in New Westminster. I never get out that way! So it was fun to see their stuff in person. 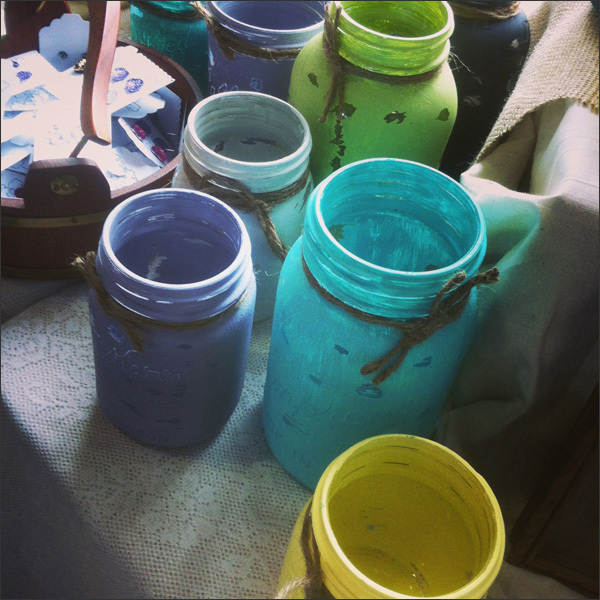 Love these painted mason jars. 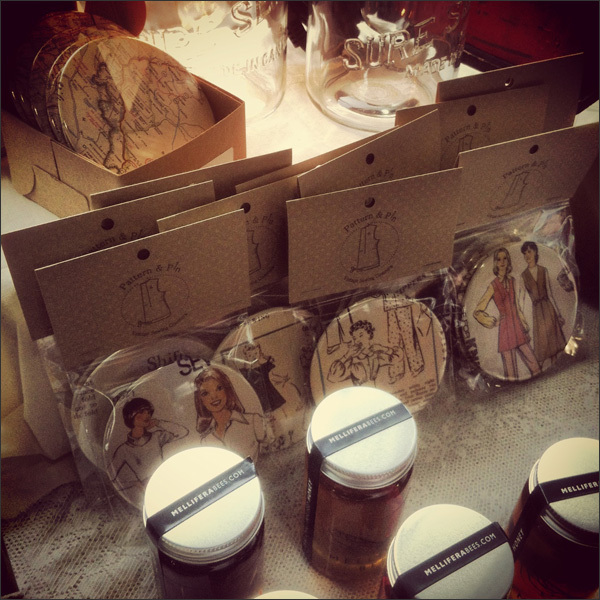 They also sell my buddy Andrea's stuff, Pattern & Pin. 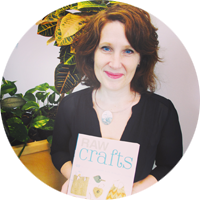 She makes a unique line of coasters made from vintage sewing patterns and books. 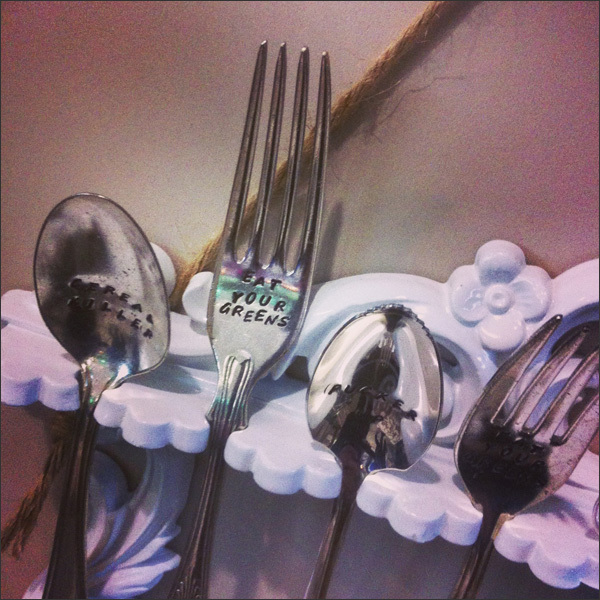 Or stamped cutlery with fun sayings like 'eat your greens'. Very sweet!